Among Ge-Terrain for Revit 2019 features, there is the most innovative use of Google Elevation Service which provides the most accurate information regarding all points elevation. 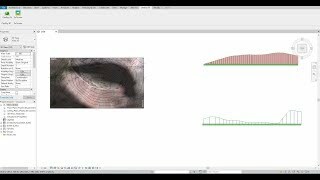 This software enables users to create Topographic surfaces in Autodesk® Revit® and now you can draw Topographic surface profiles. Ge-Terrain makes the most innovative use of the Google Elevation Map Service to obtain the altitude information, all points elevation, more accurately. 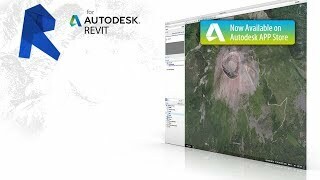 Ge-Terrain 23.0.0 for Autodesk® Revit® acquires the digital terrain model from Google Maps for Revit 2019 importation, and create fantastic terrain profiles.